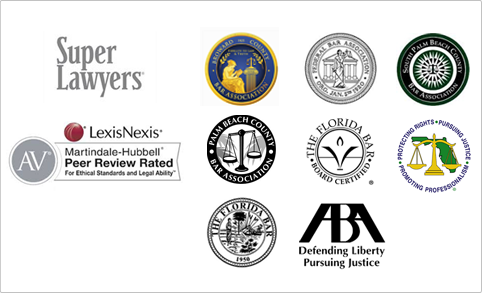 Linley B. Schatzman - Shapiro, Blasi, Wasserman & Hermann, P.A. Linley B. Schatzman is a member of the real estate practice group, specializing in residential and commercial real estate transactions, including the acquisition, sale, financing and leasing of residential and commercial properties and business transactions. Ms. Schatzman also supervises the operations of the firm’s wholly-owned title company, Preferred Title, Inc., and its staff of experienced paralegals. Ms. Schatzman is a “Preeminent AV” rated attorney by Martindale-Hubbell, which is the highest possible rating in both legal ability and professional ethical standards established by confidential opinions of her peers. 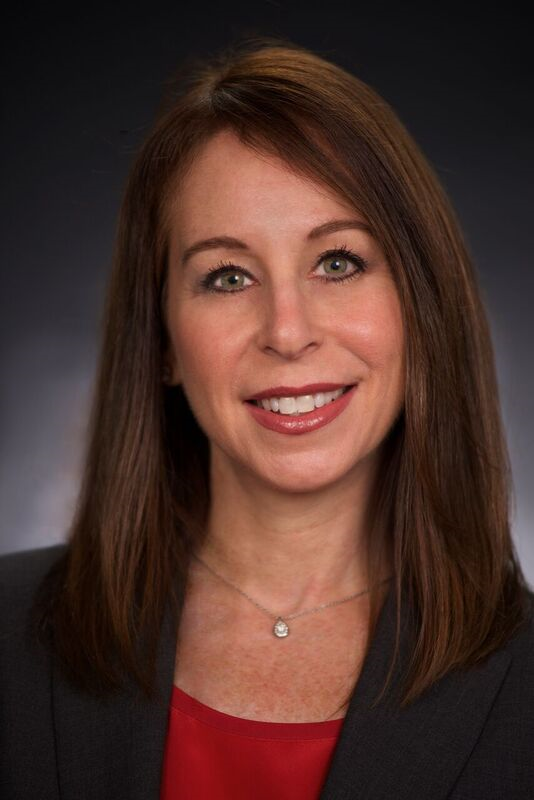 Ms. Schatzman received her Bachelor of Science degree in Marketing from the University of South Florida in 1992 and her Juris Doctor from Emory University School of Law in 1996. Upon graduating from law school, Ms. Schatzman practiced commercial litigation in Miami for nine years before joining Peachtree Settlement Funding, LLC as in-house counsel in 2005. At Peachtree, she managed the legal operations within the Structured Settlement Division until its Florida office was closed in 2011. Since leaving Peachtree, Ms. Schatzman has devoted all of her practice to real estate and business transactions. Prior to joining the firm, she had prior associations with Coastal Title, Inc. in Fort Lauderdale and Steven Serle, PA/Corporate Title, Inc. in Boca Raton.